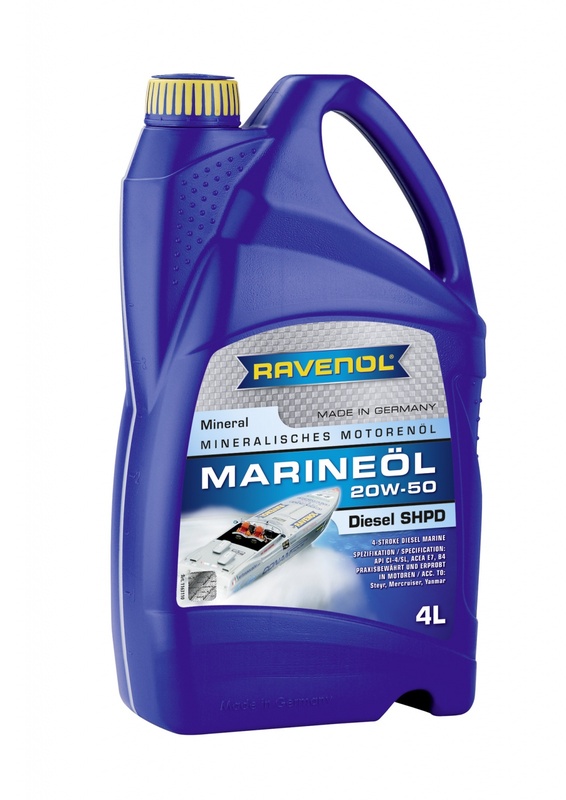 RAVENOL MARINEOIL DIESEL SHPD 20W-50 is a super high performance engine oil specifically formulated for marine diesel engines. The 20W-50 classification offers an excellent high-strength lubricating film, and the combination of high quality base oils together with the specialist additive and inhibitor package ensures maximum wear protection and ageing resistance, even over extended oil change intervals (as advised by the manufacturer). 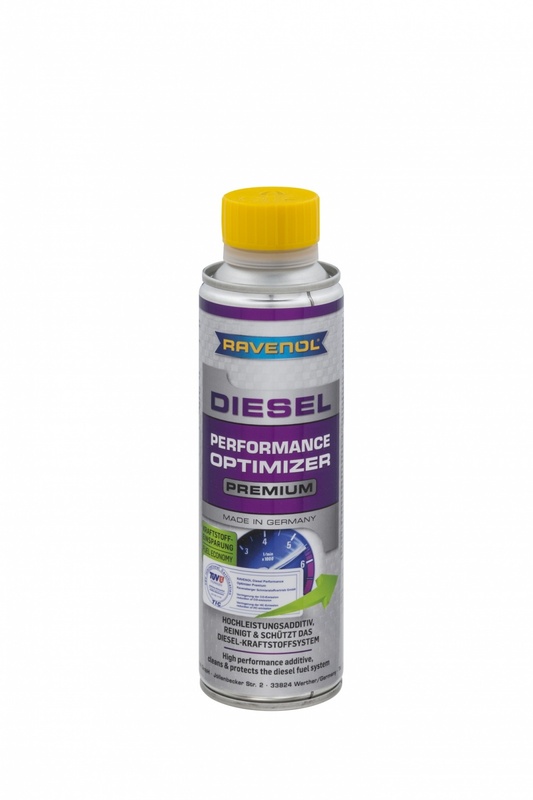 RAVENOL MARINEOIL DIESEL SHPD 20W-50 is formulated for use in diesel engines operating in marine environments where this specification of oil is required, and especially as required and approved by the manufacturers listed below.